The use of essential oils is a fast growing approach to holistic healing. Essential oils can be used to benefit, enhance and heal the mind, body and spirit and unlike conventional medicine, many can also be used to support and strengthen a person. An essential oil is made up of varying chemical components that come together to give the oil its individual healing properties. Each type of oil is a complex combination of possibility hundreds of constituents that work alone and in conjunction with each other. Sometime these individual components are extracted and/or produced synthetically in order to make producing and using them cheaper, however over time it has been found that these extracts are generally not as effective as the essential oils themselves. This is believed to be due to the interactions between the oils constituents and the effects that these produce as well as the oil having the properties of each constituent separately. Another factor to consider is that science may not have discovered every component that is contained within an oil or what each can help and heal and so oils may have effects that at present remain undiscovered. Essential oils can be used in several ways to heal and support many ailments and difficulties and have earned a well-deserved positive reputation in a many areas. Essential oils are very effective anti-bacteria’s though some types are more effective against certain bacteria than others. A single oil may also have antiviral, anti-fungal and anti-parasitic properties or a combination of any of these. Essential oils stimulate the immune system and so aid the body in fighting off infections by boosting the white blood cells ability to rid the body of invading bacteria. 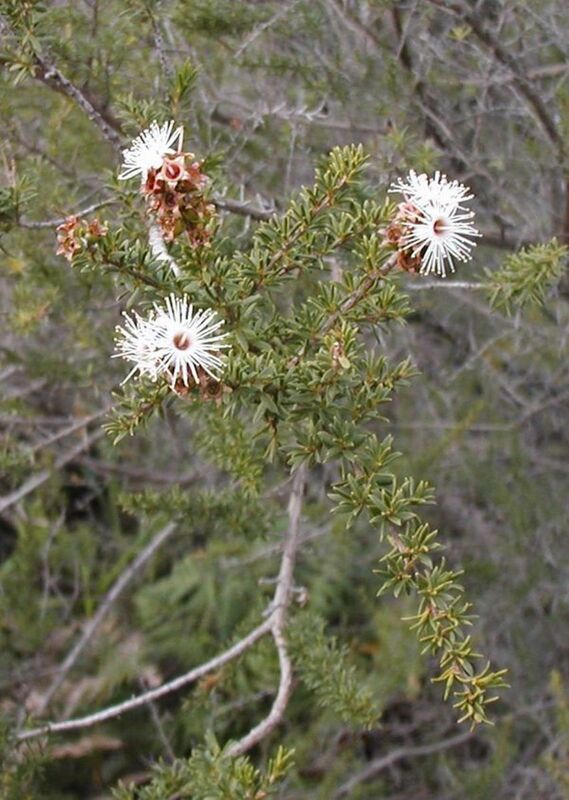 Both thyme and tea tree oils are strong antiseptics and powerful immunostimulants and germicides that have been used to benefit people who have HIV-related diseases. Many oils have blood purifying properties that work by stimulating the body’s natural elimination processes. The blood is cleansed and toxins and other harmful and potentially harmful items are removed. This can help people who suffer with medical conditions that result from a build-up of these chemicals and can also prevent illness from starting by keeping levels low. Fennel -contains a plant oestrogen that can help simulate the production of breast milk and is often used in herbal teas for nursing mothers. Rosemary – has a stimulating effect on the adrenal glands and can help to increase vitality. Geranium – balances the endocrine system and can help to redress any imbalance of the hormones. 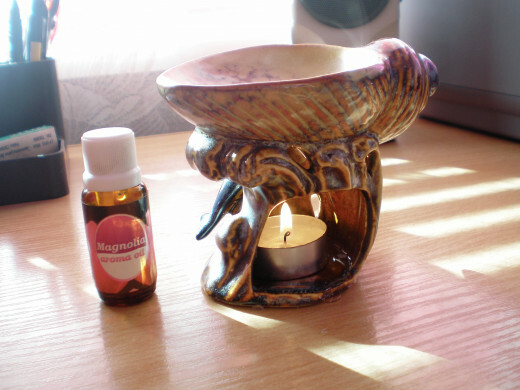 Our emotions can affect our bodies and moods; such as in the case of premenstrual tension and our experiences, for example a shock or possibility of danger can cause our hormone balance to change so using essential oils for their therapeutic action on the endocrine system have many applications and benefits in everyday life. Common uses include stress relief, relaxation and calming. Oils such as lavender have been long known to have a calming and relaxing effect on the nervous system. These oils are common choices for massages, bath products and sleeping aids including small pouches of lavender that can be placed inside a pillowcase. Other stimulating oils such as rosemary and cinnamon have the opposite effect on the nervous system. Herbal medicines such as aromatherapy have been used throughout history and are regarded as one of the most ancient forms of healing. Ancient Egyptian murals and carvings show how they used fragrance for ritual, therapeutic and cosmetic purposes. In ancient times people looked for spiritual causes of illness as well as the physical and believed that without curing both you could not be truly well. Herbs, oils and other substances used in medicine where chosen for their physical and spiritual properties. Aromatic substances were particularly valued and were seen as link between the physical and spiritual worlds due to them possessing a physical (resin, leaf, oil etc.) presence as well as the invisible spiritual presence of their smell. An example of this can be seen in the use of incense in rituals and meditation. People believed that the smoke would carry their prayers and wishes to their gods just as it carried fragrance. When choosing an essential oil it is important to consider its physical properties and characteristics. The oils physiological, psychological and spiritual properties should be carefully considered in order to find the best oil for the person and illness/condition in question. For example: Physically, lemongrass in an effective in cases of digestive issues and will also relieve stress and nervous exhaustion and is best suited to people who feel they have been a victim of circumstance and other people’s behaviour or are unassertive and easily taken advantage of. When used in these circumstances lemongrass also aids the person become aware of other ways of responding and of new possibilities. Although completely natural, not all essential oils are safe to use in all situations. Some oils can be safe to use externally but be toxic if swallowed for example. Others are unsuitable for use with babies, in high concentrations or during pregnancy. Care should be taken to learn about each oil and how to use it safety. Before using an oil for the first time it is wise to do a patch test by applying a small amount of diluted oil to a small area of your inner wrist or elbow. If no irritation or redness is present after an hour then it is most likely safe to proceed in using it in wider application. The easiest way to use essential oils is by inhalation. This can be done in a variety of ways and some may be more suitable for some situations and needs than others. Essential oils can be placed in oil burners or steam inhalers and baths or a few drops can be added to the skin (where safe) or a small cloth that can be kept nearby. When the oils are inhaled they mix with water vapour in the nasal cavity. These molecules then pass over microscopic hairs in the nose called cilia. Different cilia are stimulated depending on the odour and this in turn sends out a nervous impulse to the hypothalamus and limbic region of the brain. These areas of the brain are often referred to as the seat of the emotions, so it is easy to see how smell can have such a profound effect on our moods, emotions and memories. Chemicals are then released into the nervous system and circulated around the body. Inhaled oils also pass into the lungs and into the circulatory system via the alveoli. When essential oils are applied to the skin, their molecules penetrate the skin and enter the blood stream to be transported all over the body. 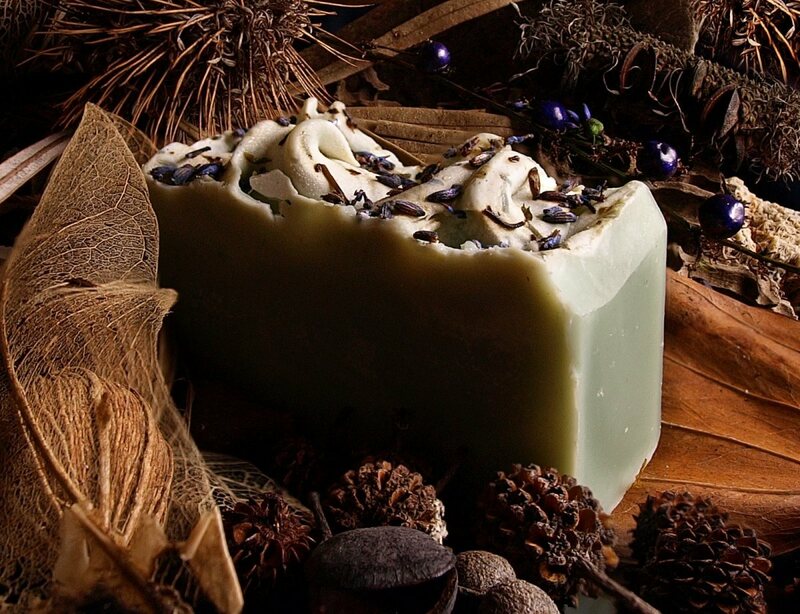 Many bath products can be purchased that contain essential oils or drops of non-irritant oils diluted in base oil can be added directly to bathwater. The heat from the water encourages evaporation of the oils and also promotes relaxation. 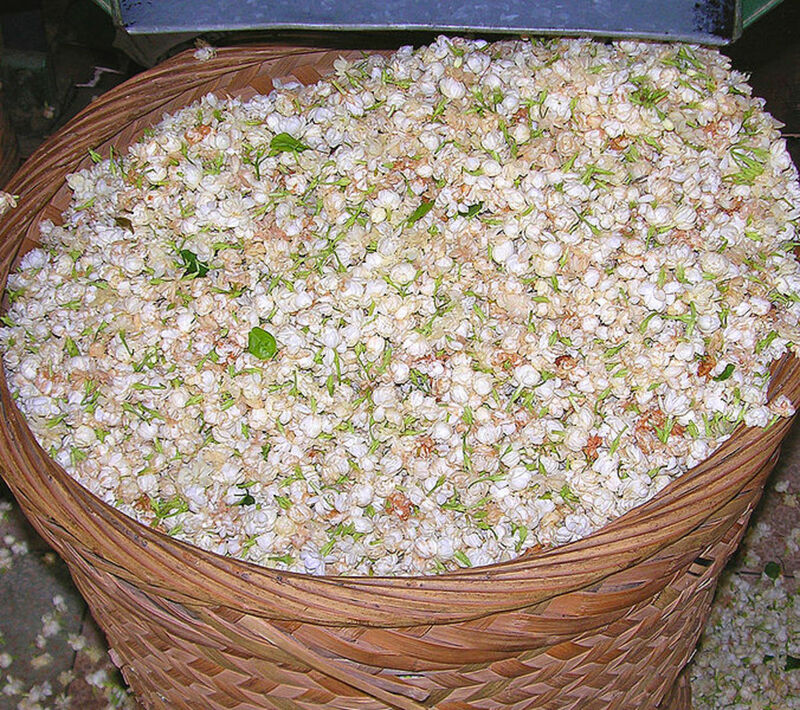 Essential oils can be used in full body baths as well as hand and footbaths. Hand/foot baths can be ideal in treating conditions such as athlete’s foot, pain and swelling, skin problems and joint pain. Hot compresses are useful in treating skin conditions and muscular and joint problems and are easy to prepare at home. Cold compresses can be used to treat some headaches. Room sprays can be created using simple plant spray bottles. Half fill the bottle with water and add approximately 50 drops of essential oil. This can then be spayed as you wish and depending on the oil used can have a range of uses. A citronella spray can be used to repel insects or tea tree or eucalyptus oils could be used for their antiseptic properties in sick rooms. A natural gargle or mouthwash can be made using essential oils, water and alcohol. Add 3 drops of oil to 5ml of strong alcohol such as vodka. Now add this to an eggcup of warm water. A larger amount can be made up by mixing 30-40 drops of essential oil with 50ml of vodka. To use add 5ml of this mix to water as above. How to Use Essential Oils in Magic and Witchcraft. The Top 10 Essential Oils Every Home Should Have. Great article on essential oils. With a little more research, these oils could one day play a more important role in healthcare. Hello, thank you for your comment. Although not widely practised essential oils can be used internally, for example as food flavourings and to flavour water. I chose the picture of the clear bottle so that the oil inside would be visible to the reader. Interesting, but I feel I must comment. Magnolia oil, as pictured is not an essential oil, but a fragrance oil which is not natural. 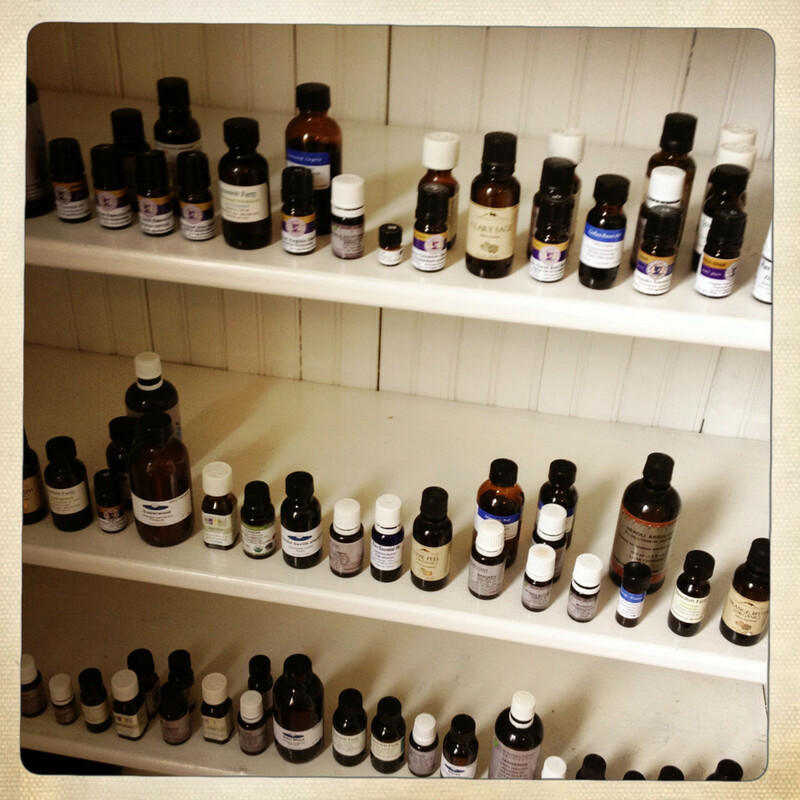 Also, as both an aromatherapist, and a medical herbalist, one should not take EO's internally. Not ever. You can be seriously injured, or worse. 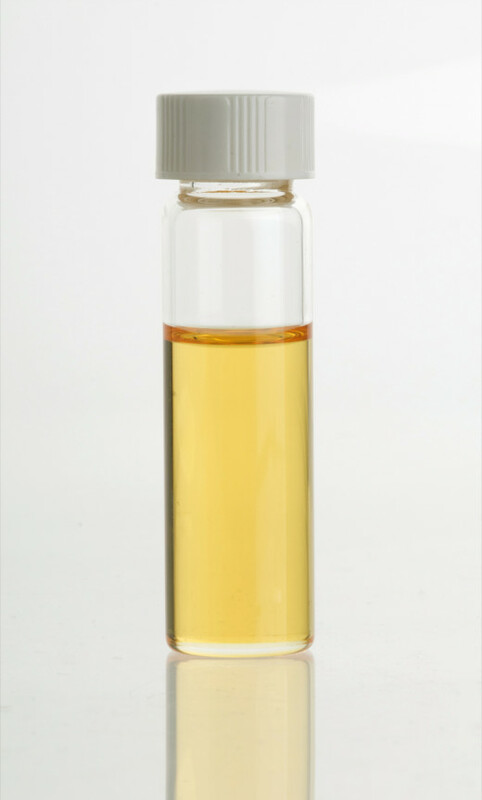 Essential oils never come in a clear glass vial, as pictured. They are always in a dark amber, blue, or other dark container. They need to be protected from light. Thanks for sharing this interesting and informative share.